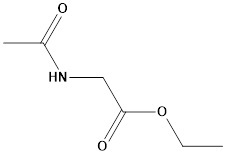 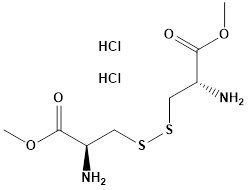 Amino acids consist of an amine, carboxylic acid and functional groups as well as distinctive side chains. 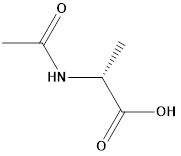 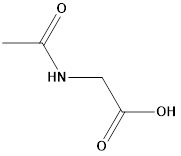 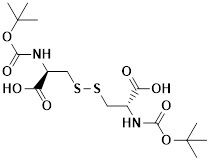 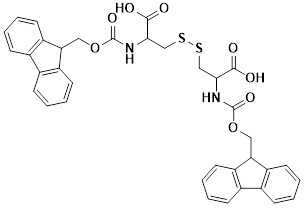 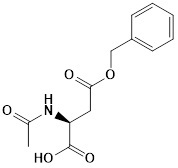 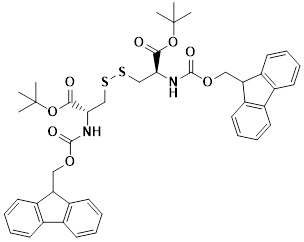 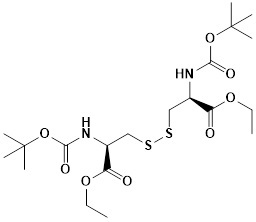 One particularly important function is to serve as the building blocks of peptides and proteins, giving rise complex three dimensional structures through disulfide bonds or crosslinked amino acids. 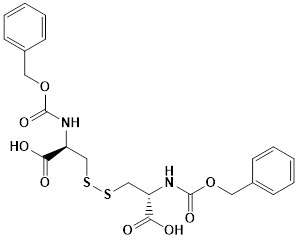 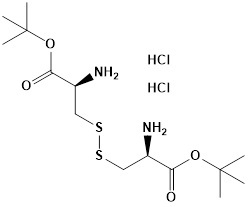 Peptides are frequently cyclic and contain proteinogenic as well as nonproteinogenic amino acids in many instances.